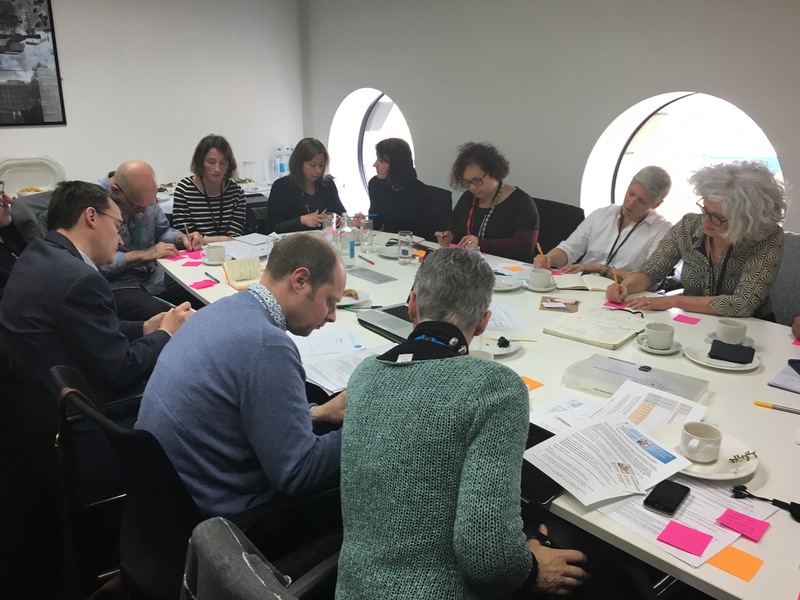 CHEAD’s Links Group reconvened on 28 April hosted at Ravensbourne in Greenwich, well attended by representatives of Art, Design and Media Subject Associations along with David Vaughan and Maureen Wayman of the HEAD Trust. Some great ideas emerged from a lively discussion on promoting awareness of the importance of creative education and dealing creatively with the challenges currently facing our sector. We will all be following up and bringing back any developments to the next meeting. Particular thanks to David and Maureen for their work in promoting and sharing ideas for getting the Subject Links moving again, and to all the Subject Association representatives who attended including Maggie Ayliffe and Paul Haywood, NAFAE (National Association for Fine Art Education); Pontus Rosen, AAH (Association of Art Historians); Sabrina Rahman, DHS (Design History Society); Helen Britt, Fashion Textile Association; Glyn Brewerton, The Association of Illustrators; Helen Felcey, NACHE (National Assoiciation for Ceramics in Higher Education); Olwen Moseley, Graphic Design Educators’ Network; and Layton Reid, Interior Design Association. 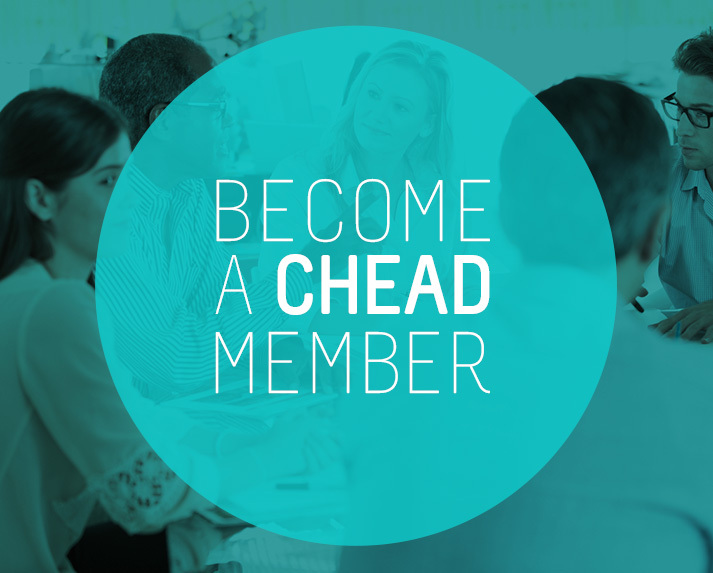 You can view Paula Graham-Gazzard’s presentation for CHEAD here and David Vaughan’s presentation for the HEAD Trust here. The outputs of the workshop will be collated for the next meeting which will be announced shortly. Please don’t hesitate to contact CHEAD for more information.